I have spent the few free moments I have had this week, totally engrossed in Ken Burns' latest film The Roosevelts, An Intimate History currently being broadcast on public television. 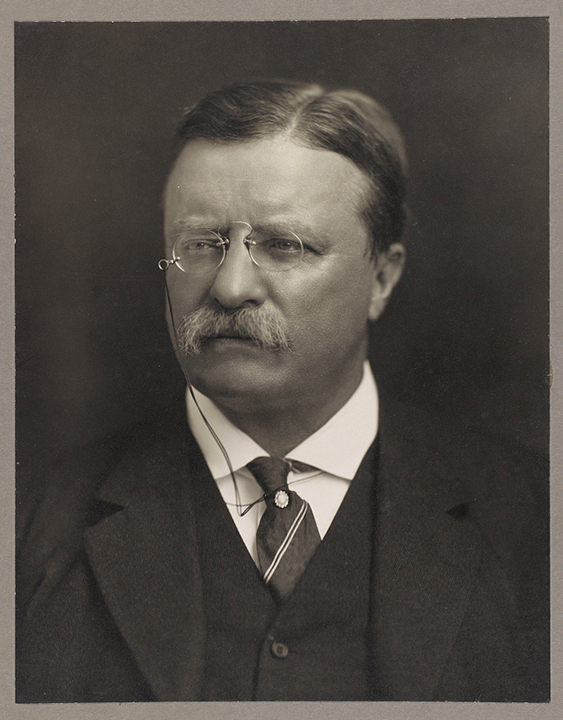 The film presents, in seven parts, the lives of Theodore, Franklin and Eleanor Roosevelt, three members of the most prominent and influential family in American politics. An amazing and moving film. With a nod to President Roosevelt, I say . . . "Bully! *"
*The word bully itself was an adjective in the vernacular of the time meaning "first- rate," somewhat equivalent to the recent use of the word "awesome.